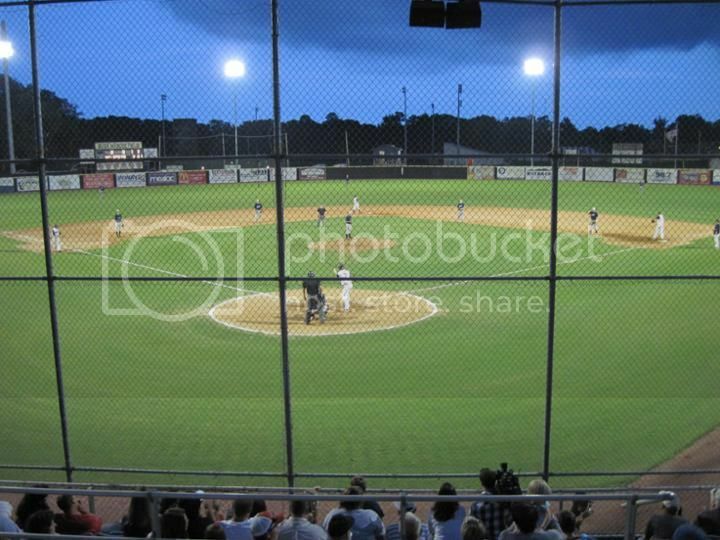 The Wilmington Sharks hit the diamond against Fayetteville in a Coastal Plain League game at Buck Hardee Field. Kids under 4 get in free. Gates open one hour prior to game time. Please note: Super Splash Day!